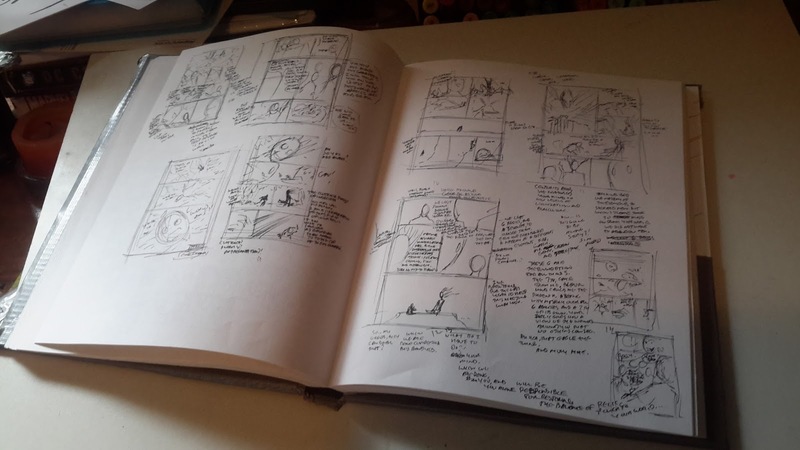 Was doing a Skype chat with some fellow art comrades last night and mentioned something about filling about a sketchbook a year, though in truth, my latest one is about two years of content. 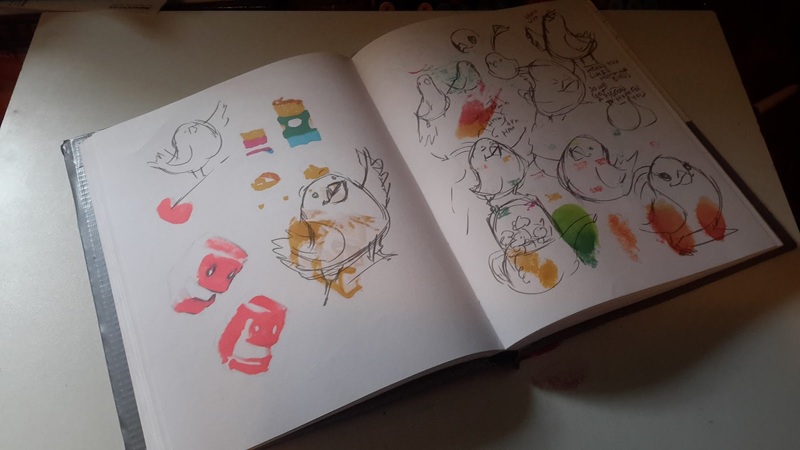 But it got me thinking that I never really shared anything about my sketchbooks before. 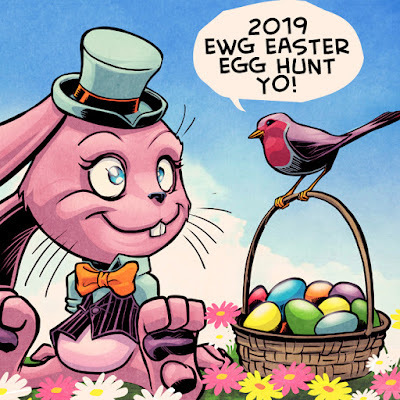 I've got at least one for every year going back to like 1993 or so and I've kept everyone. 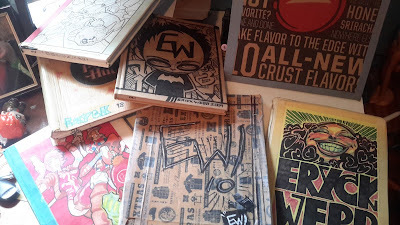 About 10-15 years ago I started enjoying wrapping them in either paper to draw on or some kinda of funky cardboard signage and making them even more personalized. Here's a look at my latest one. And a quick glimpse at past ones and my growing collection of personal sketchbooks. The front cover of this year's sketchbook. 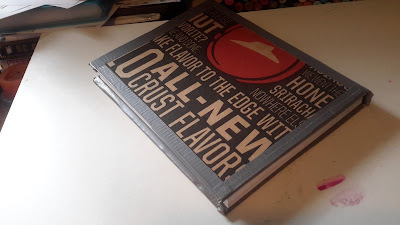 I liked the pizza hut symbol and all the typography thought it would be cool to wrap my sketchbook in. The front and back are essentially the same but the front I turned the 'hut' symbol into a 'bump on a log' hat and put my signature on there. The back cover, oriented different so not to confuse with the front. 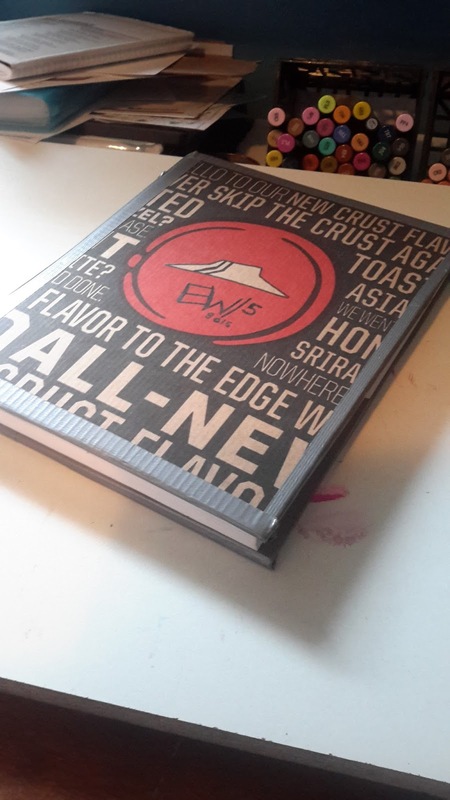 Both front and back covers are bound with duct tape which I thought gave it kinda a cool look with the black and red and that's about it. This sketchbook at this point is about 60% full. Long way to go! This is a tradition I've had with my sketchbooks for at least the last decade or so. 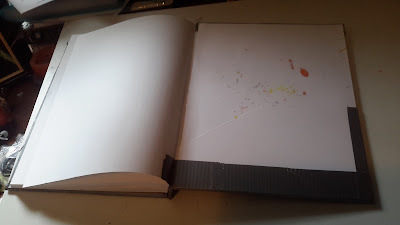 Hardbound 8.5x11 sketchbooks and then cover them either in paper and illustrate on them or cover them in a cardboard with interesting design/ signage qualities. 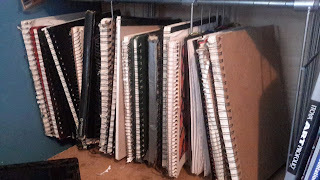 These are the rest of my sketchbook collection going back to the early 90s. Many were never customized. Again that's something I basically started doing in college. Why I never did it before that is beyond me. Its a very enjoyable fulfilling thing. Just makes it more 'mine'. 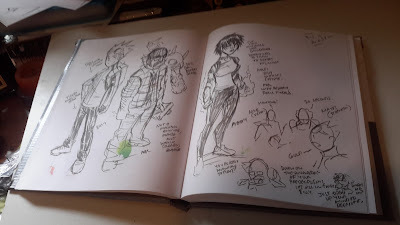 And finaly here are the last of my sketchbooks. 8.5x5.5 in size and one thats more like 3.5 x 5.5 which used to go everywhere with me on trips and such. 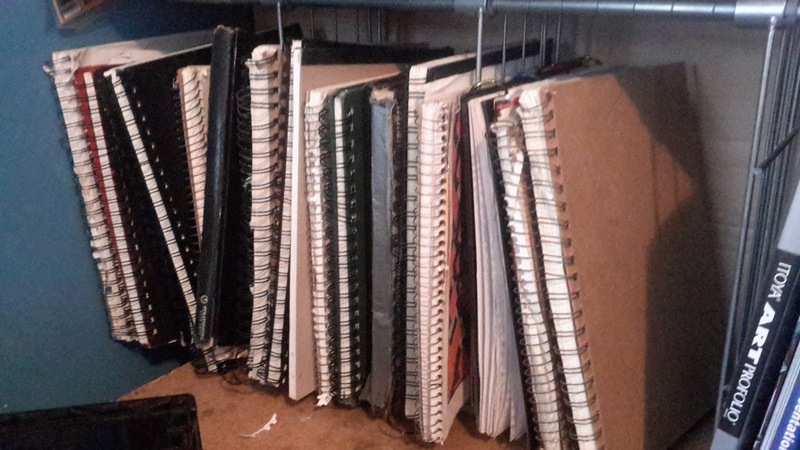 Every one of these sketchbooks is probably 80% if not completely 100% full. Most I'd fill, then go back and fill in blank pages that were left. But several I stopped and started a new sketchbook before I finished it 100%. 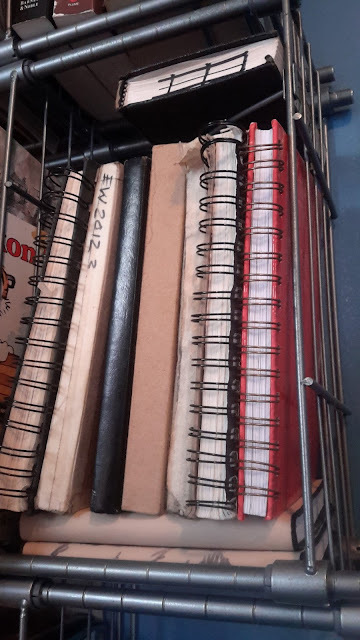 Thanks for taking the time to look at this ongoing tradition I have, of filling about one sketchbook every year. I can definitely say that my artistic growth in part, would not be where it is today if it weren't for this annual discipline of love. 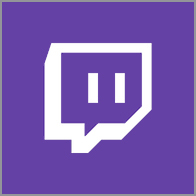 Please feel free to ask questions and leave comments below and thank you again for checking it out!